Zobrist Design Group, formally know as KT Design Group, is a design & build firm specializing in multifamily, commercial, and high end residential projects. We offer a “one stop” approach to our clients where we can coordinate every aspect of their project including the architecture, interior design, landscape design, master planning, construction, and even marketing if need be. We are able to understand and approach a project from an owner, contractor, or developer’s perspective while at the same time producing great designs. We provide a wide range of services on a variety of project types, and see those projects through from initial concept, to design, all the way to the finished product. ZDG photos have been added more than 500 times to ideabooks on Houzz. 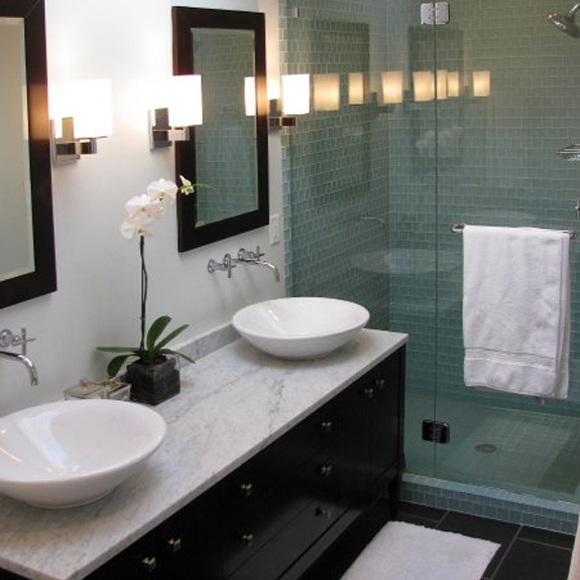 Fifteen years of experience in custom residential design, multi-family housing and construction management. Over 25 years experience in the construction industry. Twenty years of experience in management, marketing and accounting.